FOR the second year in a row, Cork broke Kilkenny’s hearts with an injury-time winner to claim their 28th Liberty Insurance All-Ireland Senior Championship title. This time, it was Orla Cotter who delivered the rapier thrust with a magnificent finish from a pressure-laden 60m free in the 61st minute in front of an attendance of 21,467 – the highest since 2004. The St Catherine’s player had won the free herself after two sublime pick-ups and swivels, though Kilkenny were unhappy at the award. 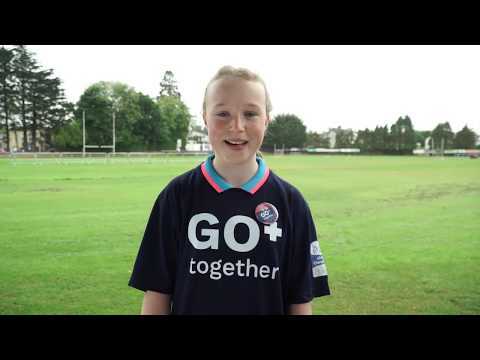 There was still much to do, particularly as Cotter had missed what was for her, a very easy opportunity not too long earlier but the 30-year-old was unerring when it counted most, to ensure her seventh All-Ireland, just months after getting married. 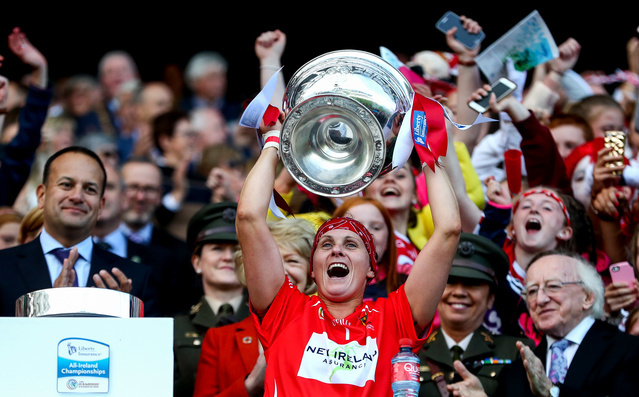 The win also moved Briege Corkery level with her long-time colleague Rena Buckley as the most garlanded player in Gaelic games history with 18 All-Ireland Senior medals between Camogie and ladies football, although the Cloughduv player, who returned to the squad after giving birth to a baby boy last March, did not see any game time. This also meant that the Senior/Intermediate double was achieved for the first time since 2013, with Paudie Murray emulating Galway’s Tony Ward as manager of both the victorious sides. Wexford’s JJ Doyle had achieved the feat with Wexford two years earlier. You would have to feel for Kilkenny, who gave so much and seemed to have timed their run to perfection when hitting the front for only the second time in the game in the 52nd minute. But for the second year in succession, they were denied in the cruellest circumstances, as Cork made the big plays at the most important moments. This was a game that had everything and if 18 of the scores were from placed balls, this was an intriguing affair nonetheless that had a pinch of everything. It was always going to be interesting from a tactical viewpoint and space was at a premium for attackers, with both defensive units buttressed by supplementary personnel and the middle third swamped. It was very physical, there were some magnificent moments of bravery, skill, scoring and defending, and a small hint of controversy too. Kilkenny will have regrets. They had so much possession and wasted chances but Cork’s shooting wasn’t flawless either and the pressure on the shooter incredible. There were fantastic performers all over the pitch. Chloe Sigerson, Pamela Mackey and Cotter excelled for Cork, Grace Walsh, Meighan Farrell and Denise Gaule for Kilkenny. Anne Dalton shone like a beacon, the sliotar apparently attracted to her like a beacon, while there appeared to be no end to her energy as she constantly drove her side forward. 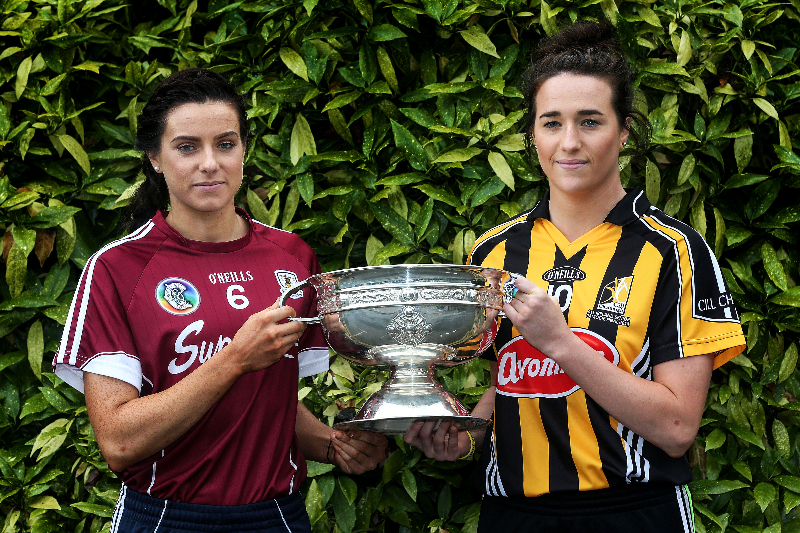 Winning captain Aoife Murray made three big saves, one a fantastic double effort though Kilkenny felt they should have had a penalty from that chain of events in the 52nd minute, though Gaule edged the Cats in front from the resultant 45. Murray also pointed a penalty, though she would have been disappointed by that having travelled the length of the field. It was the ninth minute and there was a lot of time remaining but that award was a strange one, with Denise Gaule’s momentum taking her into Amy O’Connor, although she wasn’t looking at her and the Cork forward had actually run the sliotar out of play. It was all part of the drama in an encounter that ebbed and flowed and had the supporters on the edge of their seats throughout. The game began with the unusual sight of five Cork attackers buzzing around Kilkenny’s small parallelogram – why the officials decreed that they should remove themselves to a more orthodox formation was baffling. Kilkenny hit the opening point through Michelle Quilty but it was Cork with the wind in their sails and they soon led by two, Sigerson, Murray and Cotter (two frees) all raising white flags from their respective placed balls. The challengers settled though and a 19th minute point by Julie Ann Malone brought the teams level, Murray having made her first smart stop from the always outnumbered Katie Power from which Gaule landed the resultant 45 earlier. Sigerson and Katrina Mackey opened up a two-point gap in favour of Cork once more but Gaule hit a purple patch with four points, including a fantastic score from a 66m free, followed by a better one from play from a similar position and suddenly Kilkenny were two clear. Significantly though, Cork responded, last year’s player of the match Orla Cronin coming up with two points to send the teams in on 0-8 apiece at the change of ends. Paudie Murray’s charges carried on that momentum into the second half and led by two by the three-quarter mark, Katrina Mackey finishing coolly after a good run and after Gaule equalised from a free, Cotter landing two frees of her own – one from 20m and one from 65. But back came Kilkenny. Meighan Farrell inspired her side with a stunning point on the run in the 48th minute. Gaule found the target from two placed balls and the Ann Downey’s crew had their noses in front. Back and forth, this pulsating affair continued to sway. Amy O’Connor and Sigerson, from a mammoth free, slightly to the right of the centre of the field, restored Cork’s advantage in a matter of second, but Gaule made it all square again in the 59th minute when Eamon Cassidy did well to spot a jersey pull away from the play. A minimum of two minutes of added time were announced – around four and change were played – but the defining moment came in the first of them. There was no way back for Kilkenny this time. Cork had prevailed once more.